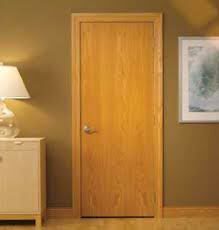 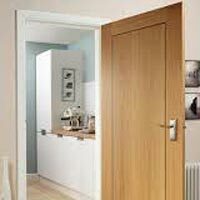 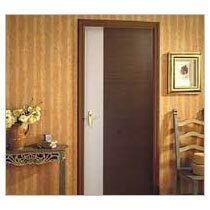 Flush Doors are available with us in different sizes and styles. 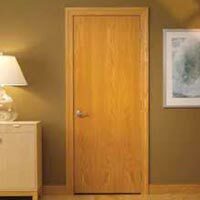 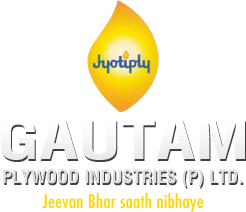 They can be made out of premium raw materials such as veneers, hardwood etc. 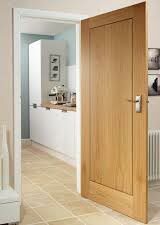 Apart from being, enchanting, Flush Doors are great at enduring the test of time. 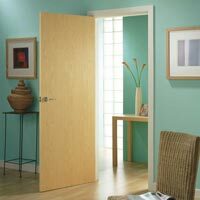 Our Flush Doors are treated to fend off decay and termites. 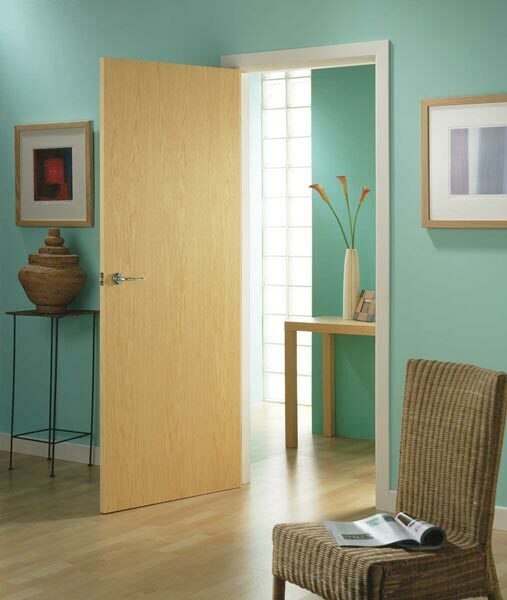 Another benefit of Flush Doors is they are sustainable and do not harm the environment as they can be recycled.